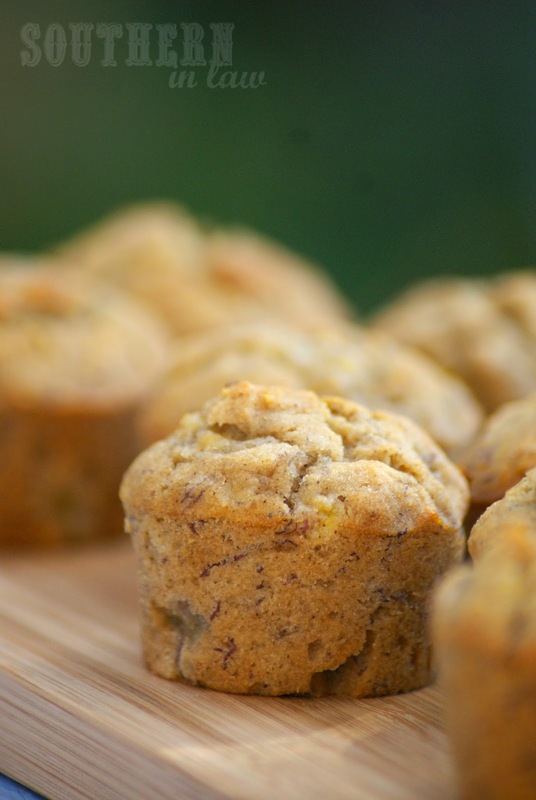 People are always asking me how I come up with recipes for the blog.... the truth is, usually most recipes are actually a random experiment gone right - like these Banana Muffins. I had a bag of Sorghum Flour sitting pretty in my baking cupboard and I decided to experiment with it. 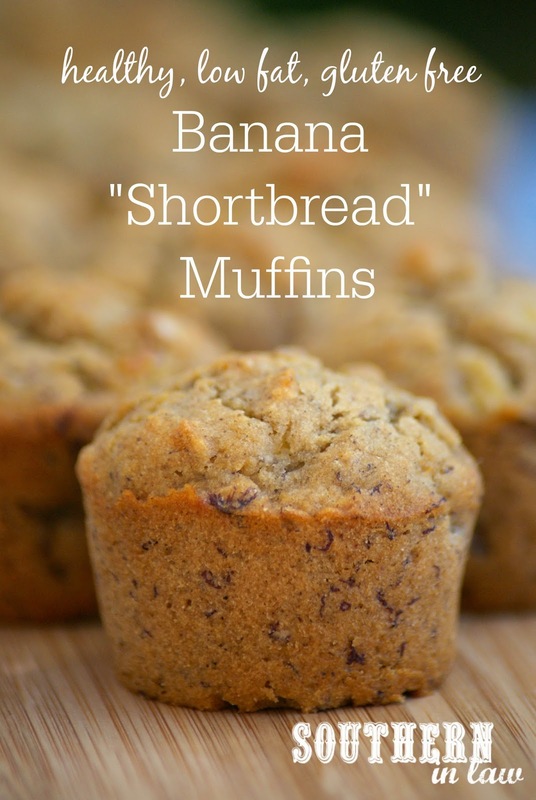 I love the melt in your mouth, shortbread like texture sorghum gives to baked goods and I decided that texture would be perfect for a banana filled bake good - so Banana Muffins it was! So I got to baking and about an hour or so later I had a delicious batch of muffins sitting on my bench top ready to devour. I tried the first one (I say I do this so I don't give my family gross tasting food - but the truth is, I just have no self control when it comes to baked goods :P) and fell in love. 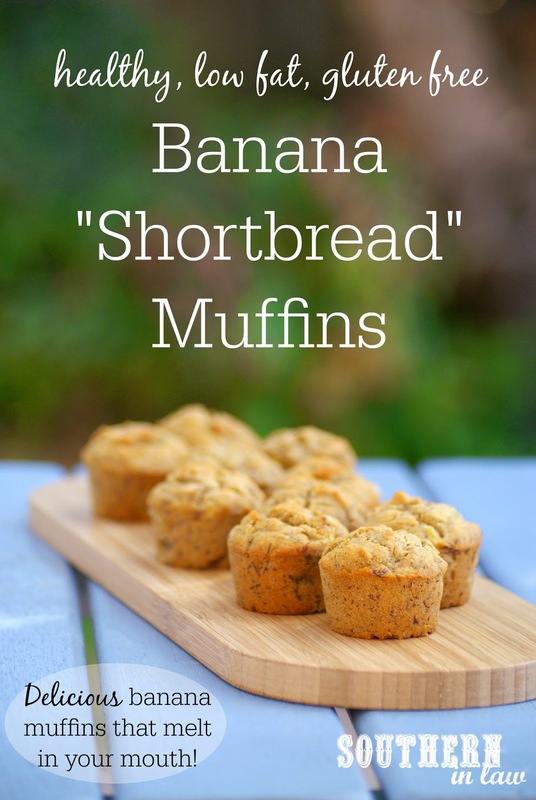 The texture was completely different to normal banana muffins - they were buttery with just the amount of banana flavour and they really did melt in your mouth. "Mmmmmmmmmm" was the first thing he said. He asked me what I did differently as they weren't like my usual banana muffins - but assured me they weren't "bad different" (because if anyone describes anything I make as "different" I immediately think they must think they're awful :P). Then he said "They're kind of like Banana Shortbread Muffins, I like them!". "Oh yum! These are so good"
SUCCESS! I asked her what she thought they were like and she too said "They're kind of like shortbread - they melt in your mouth" - and thus the Banana Shortbread Muffins were born! But that's not how we do things on SIL, so let me give you the recipe so that you can try them for yourself! Grease and/or line a mini muffin tin and set aside. Mash your banana and mix in your vanilla, melted butter and sugar. Add in your sorghum flour, raising agents and salt and mix until just combined. Fill your muffin tins 3/4 full and bake for 12-18 minutes or until golden and cooked through. Leave to cool for 15 minutes before removing from the tins. These are best eaten on the day that they're made, however, they will keep in an airtight container at room temperature for up to three days. But tell me, are you a bit experimental like me - or do you prefer to stick to a tried and tested recipe? I'm interested in trying this recipe, can I use brown sugar replacing normal sugar and applesauce instead of butter? Thanks :)! I'll do it!